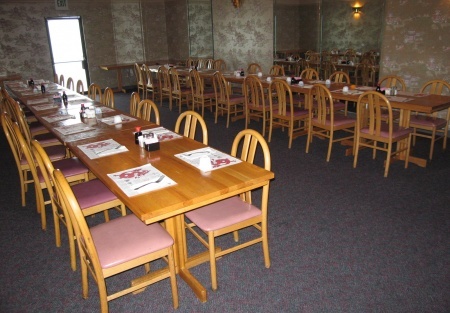 Very popular Chinese restaurant in the heart of Simi Valley's shopping area. It opens 6 days a week; weekend Dim Sim, everyday buffet lunch, family dining and full course banquet, it does it all! Same location for the past 15 years. 160 seatings. It's a real steal! Owner retiring.This is a a Paramount Restaurant Brokers, Inc. listing. this is a real steal!